Hillside Farm is a perfect combination of a diverse property with a great location suitable for enjoying as a primary residence or a family weekend retreat. The property provides privacy, ample space for relaxation, hunting, fishing, or other recreational uses. Hillside Farm is comprised of approximately 18 acres of pasture land, a gorgeous 2 acre pond and 31 acres of mature pine and hardwood timberland. The farm has frontage on both Canoochee Road and Rogers Roads. The farm is complimented by spacious vistas from the home which is perfectly located on the hillside. Main House: *Originally built in 2000 with major additions and remodeling in 2012 *2895 sq. ft. heated *4 bedrooms 3 bath, *Brazilian Cherry floors throughout w/ carpet in bedrooms/ tile in baths *Granite counter tops *Solid brick fireplace in Greatroom *Large Master and a second large bedroom downstairs *Spacious front porch overlooking pond *4 car carport/entertaining area with tons of loft storage. MOTIVATED SELLER! 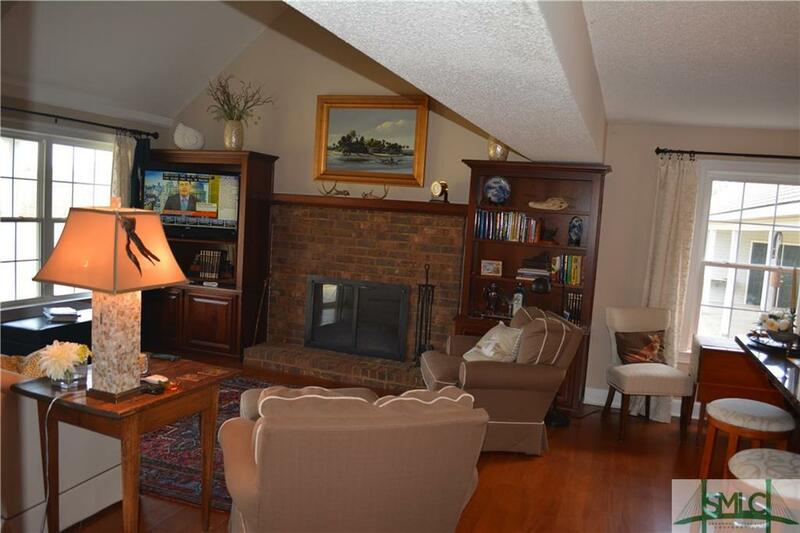 Come see this remarkably laid out home overlooking the 14th green and tee box to 15. Perfect for outdoor entertaining with huge patio with fire pit and cooking area. Pass through the screen porch and into the kitchen to enjoy the beautiful upgrades featured in this home. 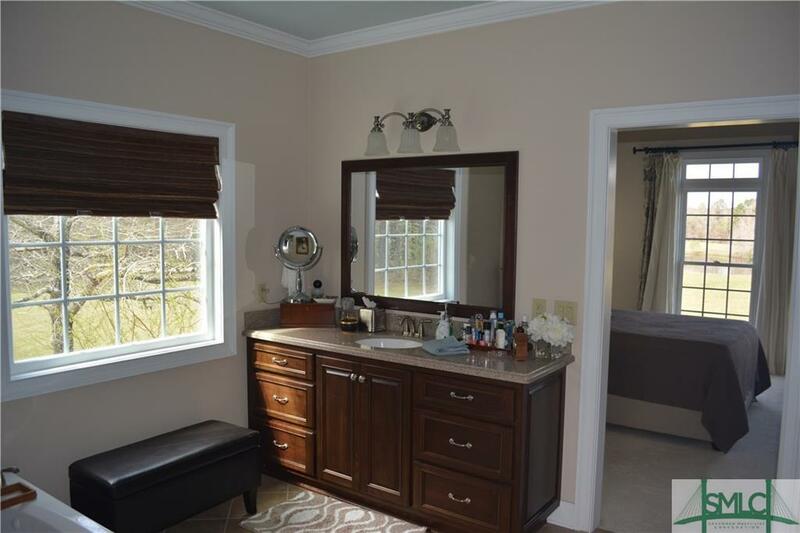 Complete with 4 beds, 3 beds, and a half bath, there is room for everything in this one. Come see it today as it won't last long. Looking for peace & quiet, yet minutes from town? 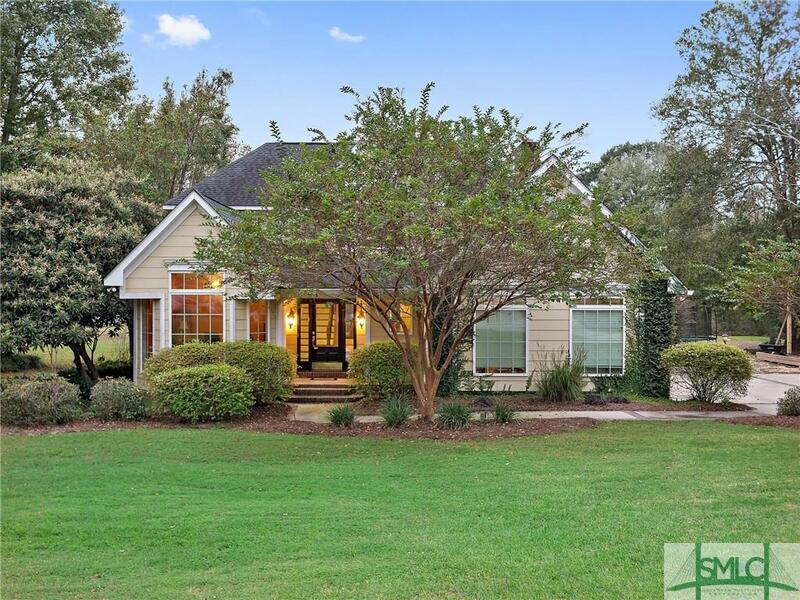 Nestled on a wooded lot, this gorgeous home is it! 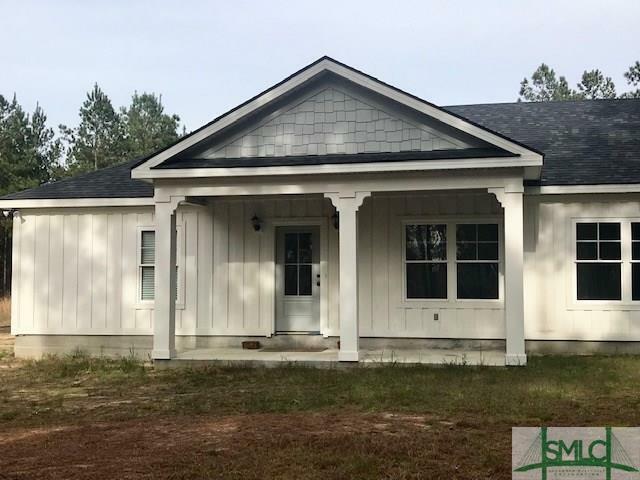 New construction, not yet complete, being sold AS-IS- leaving a great opportunity for the buyer to put their personal stamp on this gorgeous home. It already has upgraded LVT flooring & tile but the buyer will need to install their own bedroom flooring, septic, well & sinks. 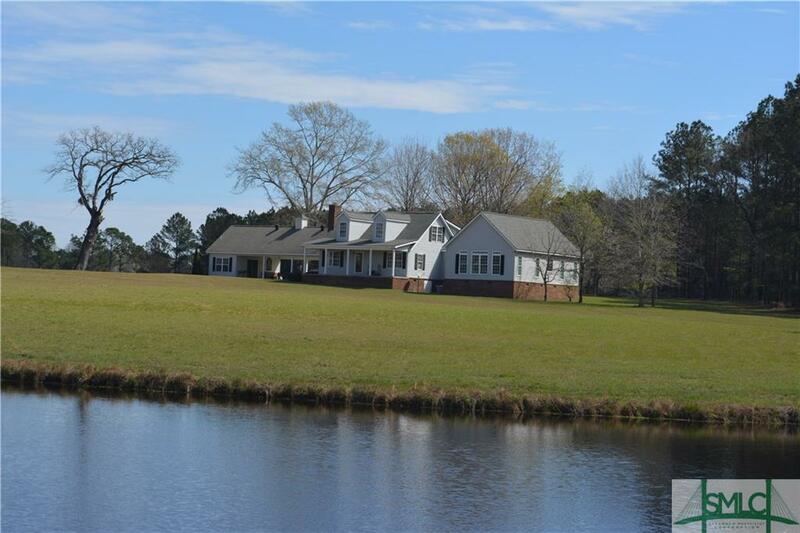 Fabulous lot located on Canoe Pond just minutes from Statesboro. Build your primary residence or weekend get-a-way. Enjoy beautiful sunsets and great fishing. Perfect spot to make some memories with your grandchildren!